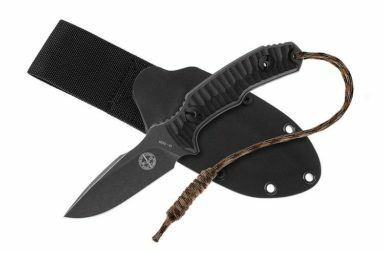 Ed Brown Products Introduces the K1 Field Knife Designed by Jason Knight. 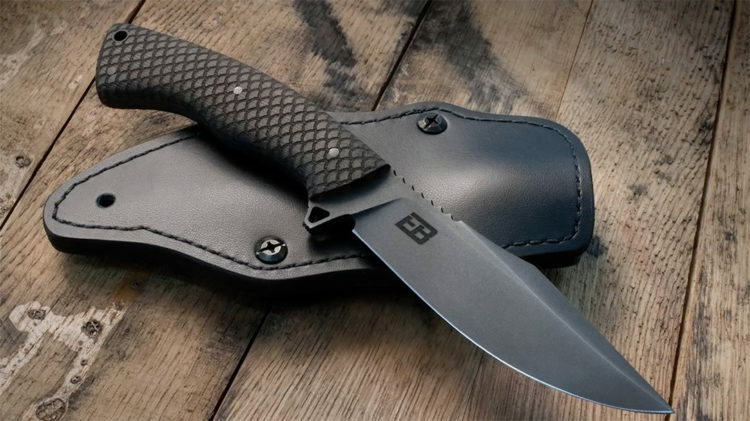 PERRY, MO – Ed Brown Products, Inc, is proud to team up with the craftsmen at Winkler Knives USA and master bladesmith Jason Knight to introduce the Ed Brown K1 fixed blade knife. Some may know Jason Knight from his time as a Judge on the History Channel’s Forged In Fire. What you may not know is that he began designing knives at a young age, inspired by Edgar Rice Boroughs novels. 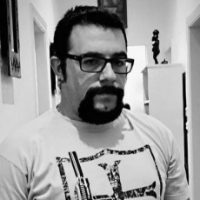 Jason’s designs are more than just edged weapons and tools, they are functional art. His designs are inspired by curves and angles found in nature, and by years of studying blade performance and ergonomics. 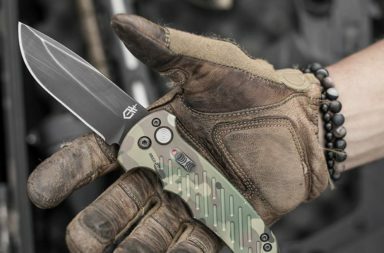 His unique designs and experience made Jason the perfect choice to design the first knife for Ed Brown. Fitting with their 50 year history of making custom 1911s, Jason took some of the design cues from standards like, the Snakeskin on the Kobra Carry and the skeletonized hammer on the 1911. 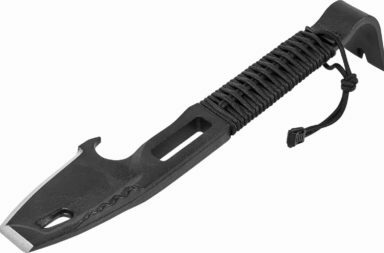 The K1 field knife is lightweight and the perfect companion in the field or on the range. 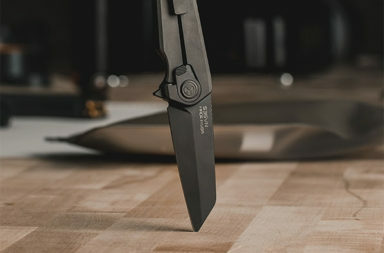 Sales and Marketing Director John May said, “It just doesn’t get any better than this – having a Master Bladesmith like Jason design our first knife. It has been an honor to work with him, and we look forward to teamming up with him on more projects in the future.